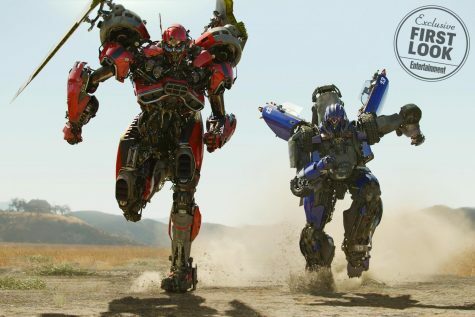 Bumblebee is the most faithful adaptation of the generation 1 transformers. 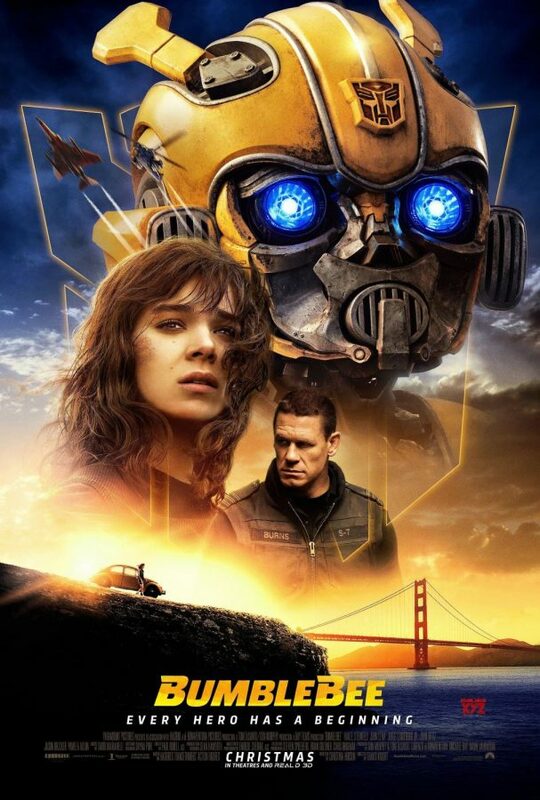 Bumblebee stars the autobot that the movie is named after and charlie Watson played by Hailee Steinfeld, charlie is the human bumblebee first meets that joins him on his mission to stop the two decepticons after him dropkick and shatter, and also the military. 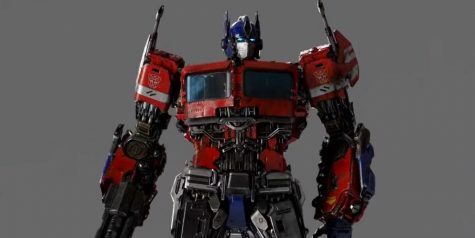 If you know about the g1 transformers or the war for cybertron games, then the opening of the film will amaze you because the transformers look like how they did in the 80’s. 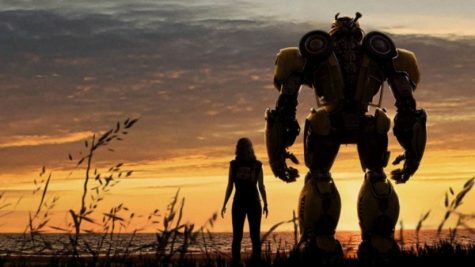 This film also will give you an iron giant feel, the film has heartfelt moments, and has great action. 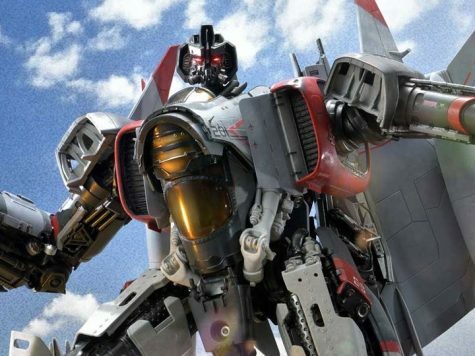 In my own opinion the transformers look much better and not ugly like they did in the Michel bay films.